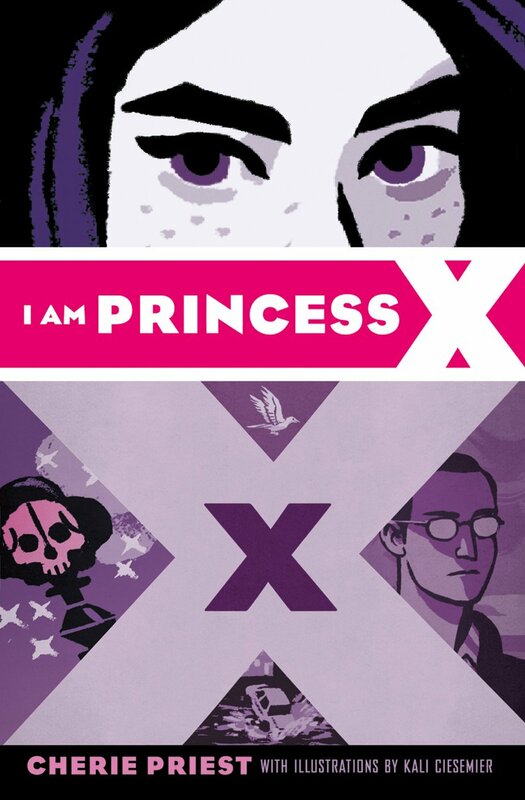 This is another one of those books that I found while searching my library's ebook collection for something quick and fun. The title stuck out at me as something I might be interested in. 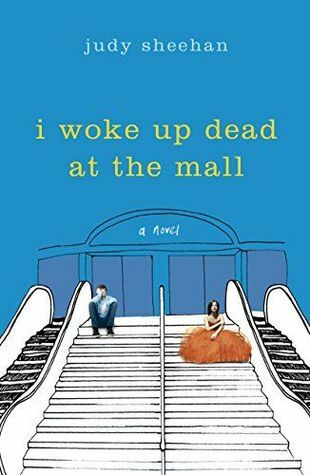 16 year old Sarah has her whole life ahead of her--until she wakes up dead at the mall. That's right, purgatory is at the mall. Sarah hasn't moved on because she still has unfinished business that she can't let go. Although there was nothing exciting or dangerous about Sarah's life, she was murdered and she needs to find out who did it. Her death coach wants her to find peace and accept that her life is over, but when Sarah has a pretty good idea who the culprit is and discovers that her father's life is also in danger, she knows she can't move on until she does everything she can to save his life. In the meantime she flirts with fellow ghost Nick and hatches a plan for them to stay together and avoid the dreaded "mall walker" curse of ghosts who lose focus and get stuck at the mall. This was a solid ok read. It was nice and quick and entertaining. There wasn't anything really groundbreaking or extraordinary, but it was a good book.